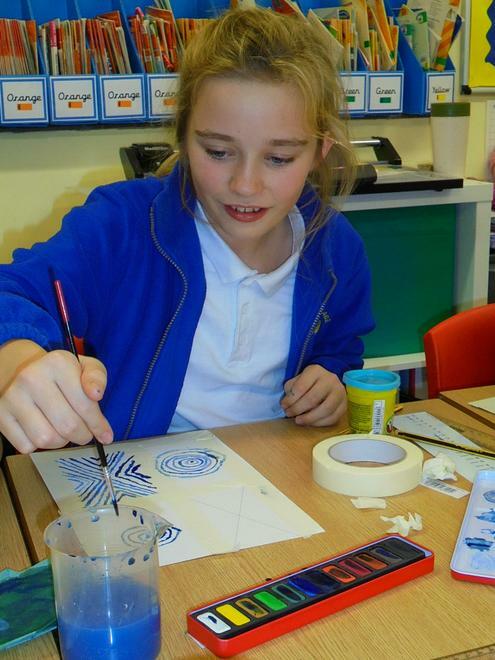 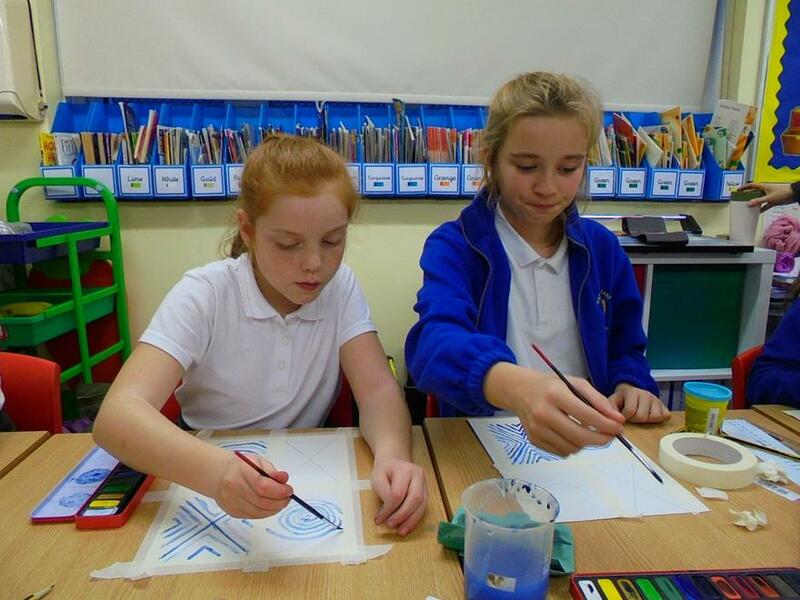 Today, Art and Craft Club had their very first session. 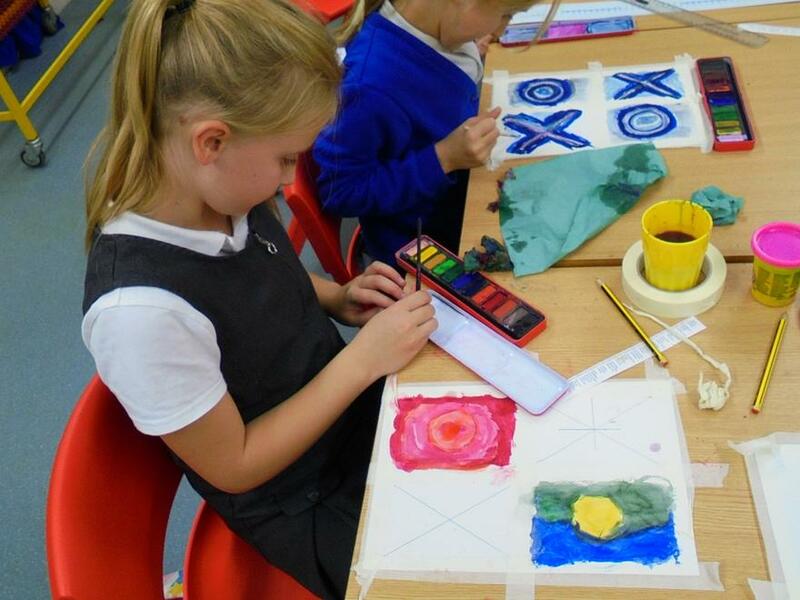 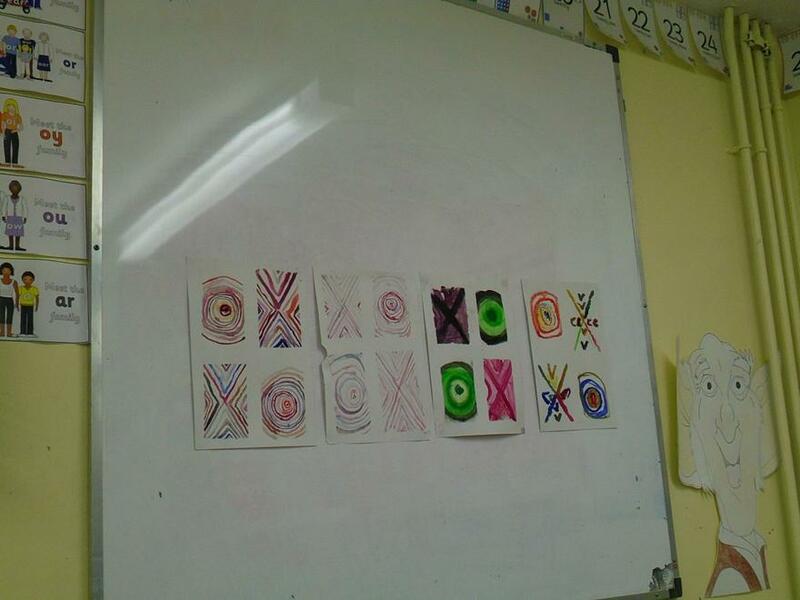 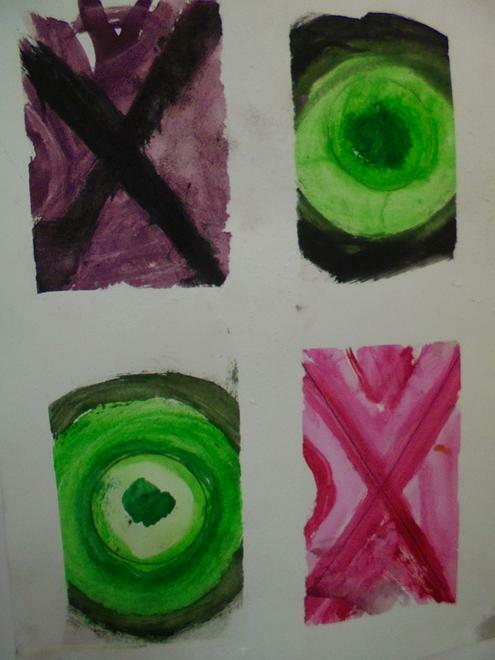 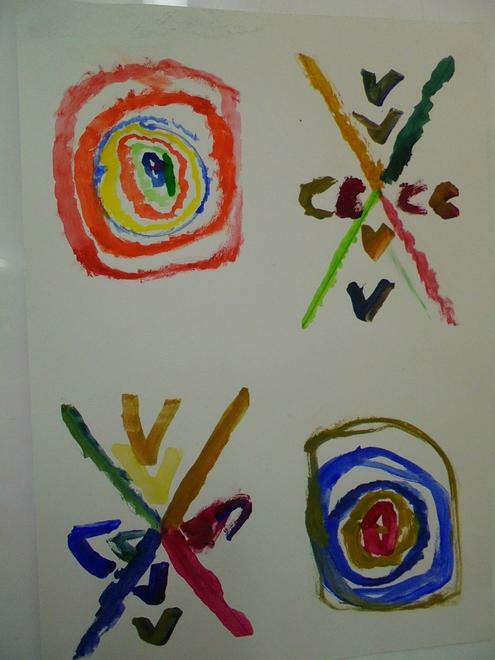 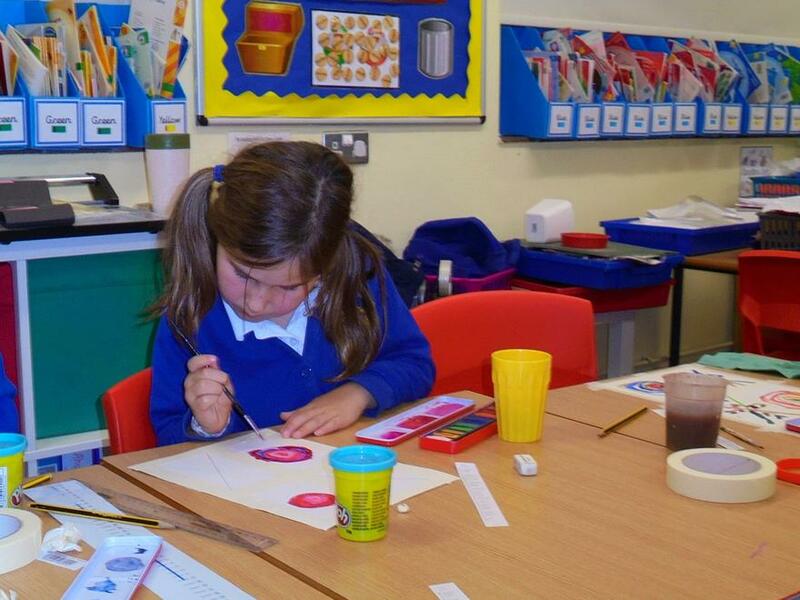 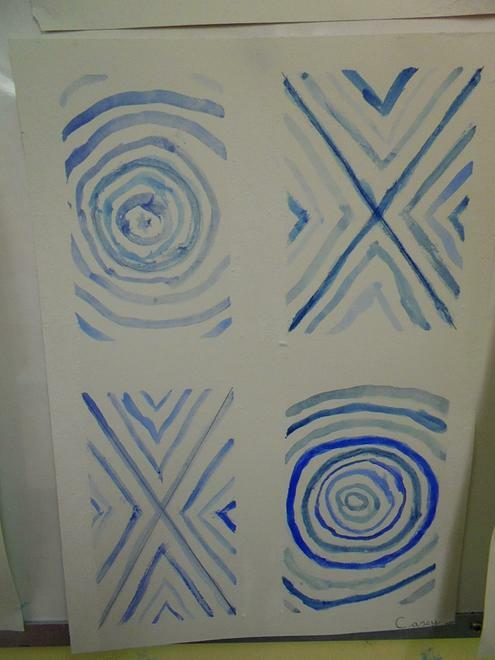 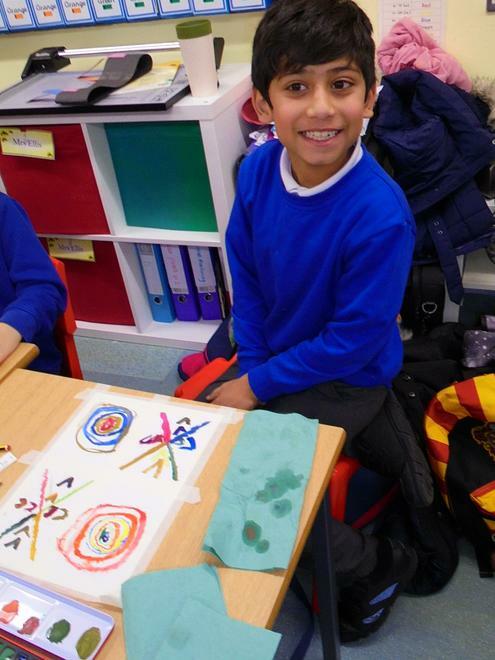 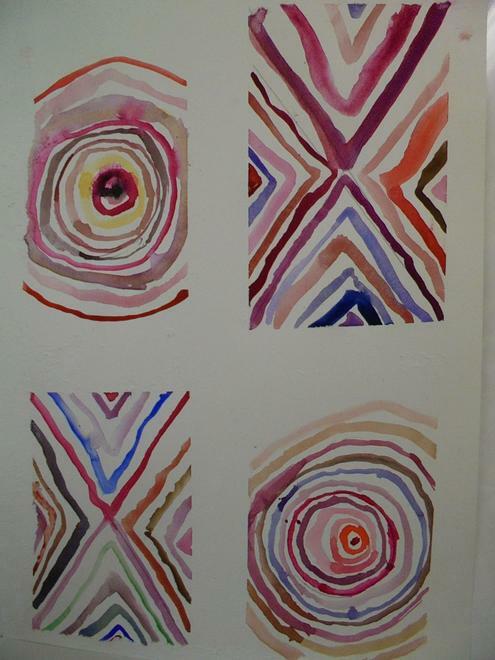 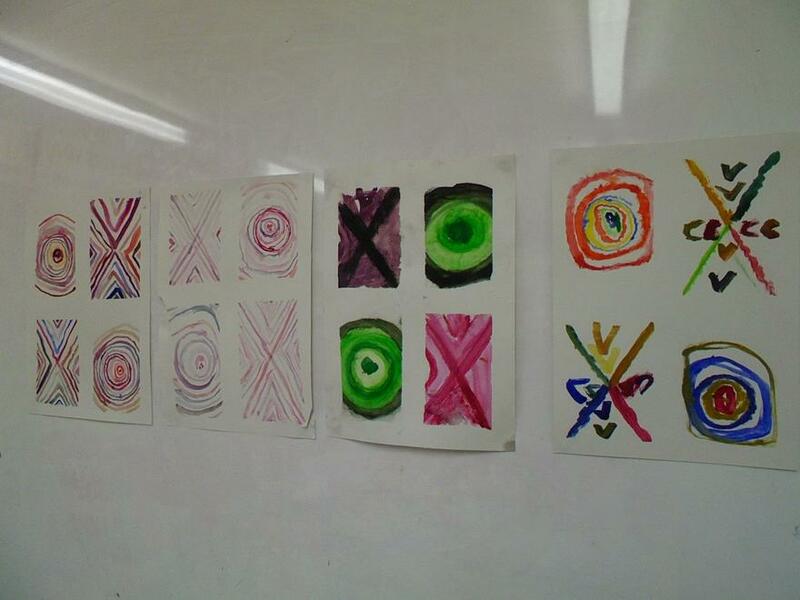 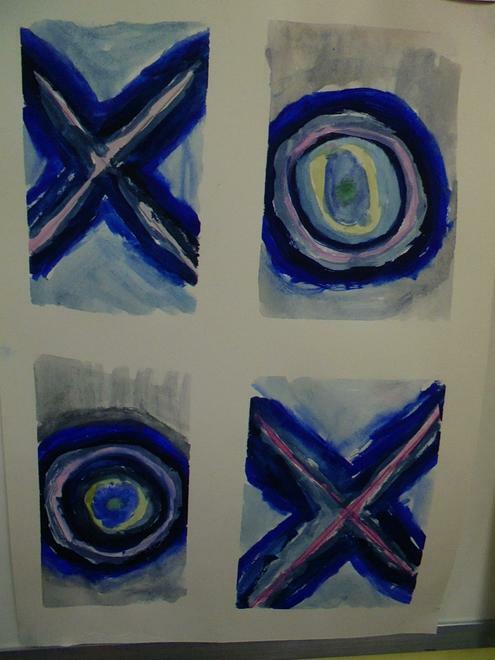 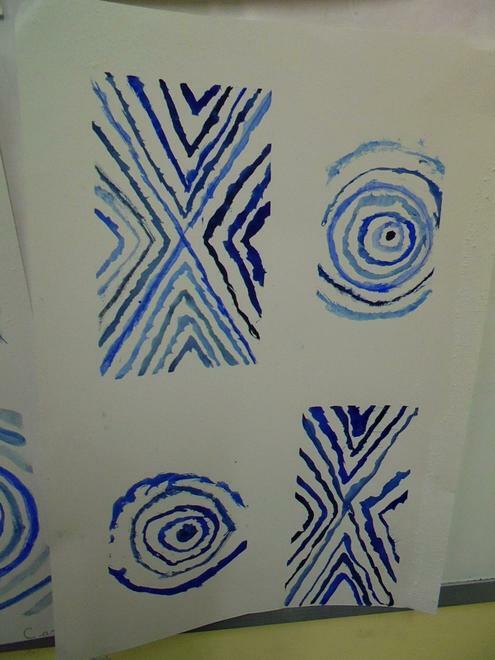 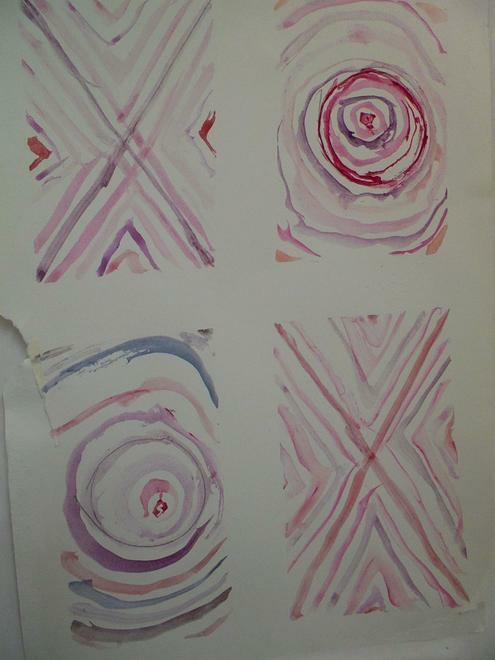 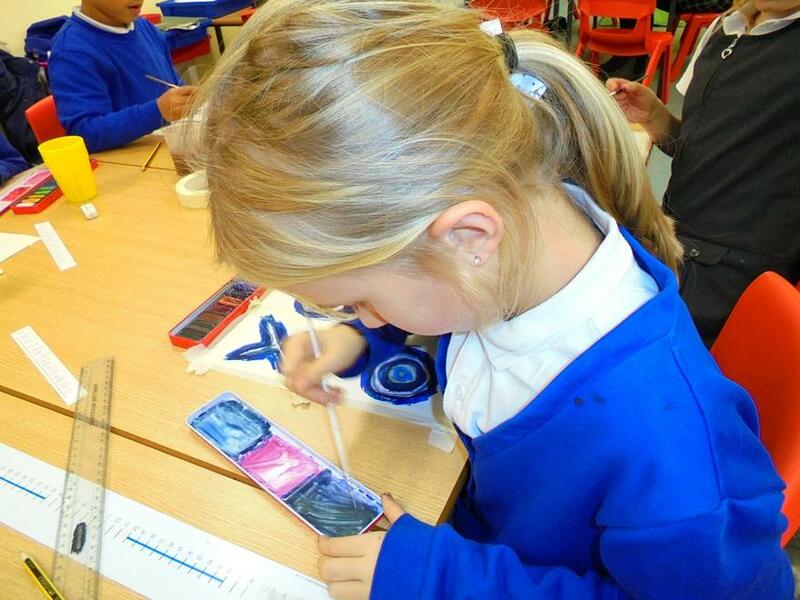 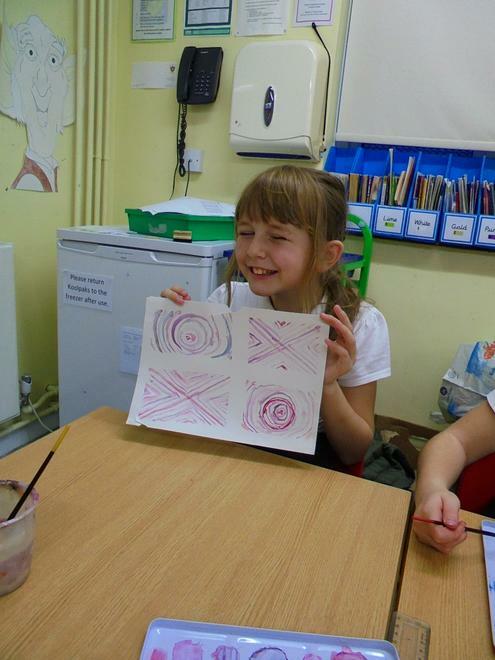 We used watercolours to create circular and zigzag patterns. 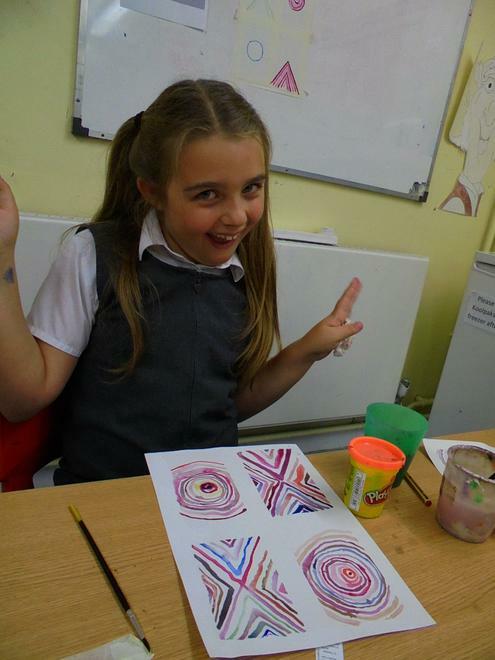 Our finished pieces looked great!